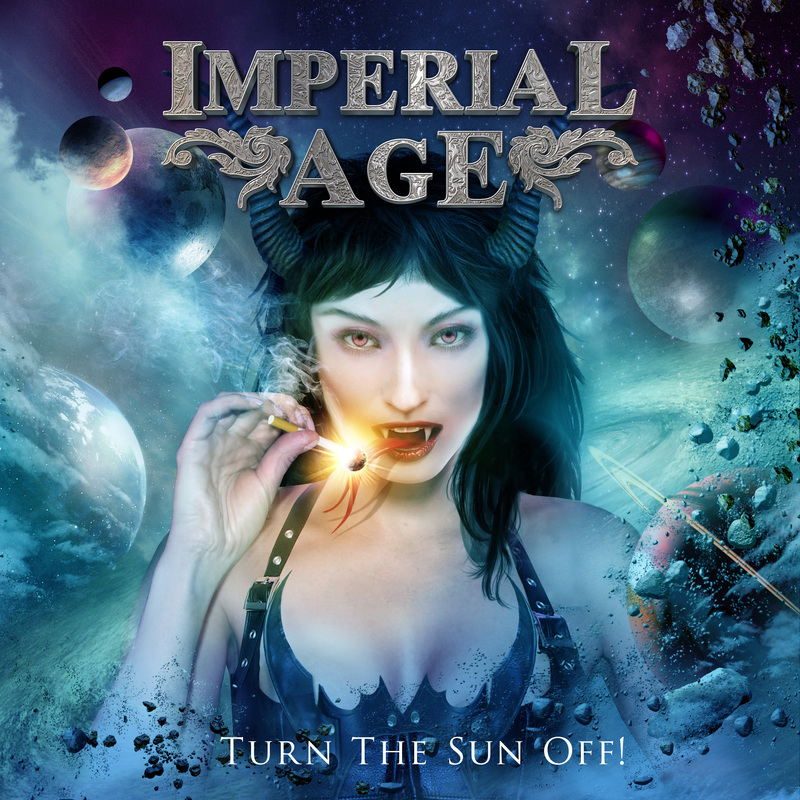 TURN THE SUN OFF is the first studio album by Imperial Age. 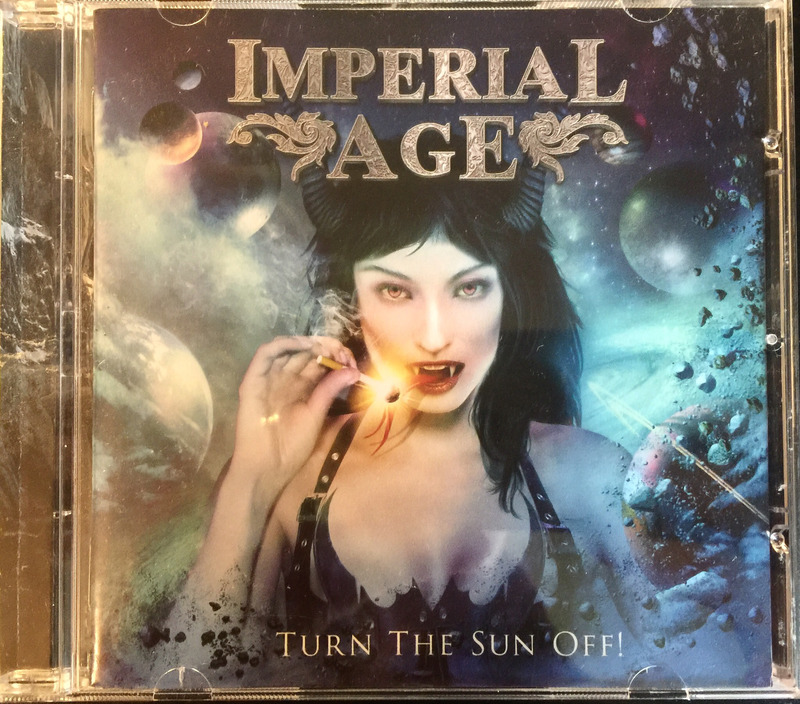 It features bombastic orchestrations, a live academic choir and more than 1 hour of fantastic, majestic and lofty Symphonic Metal of the best quality out there! 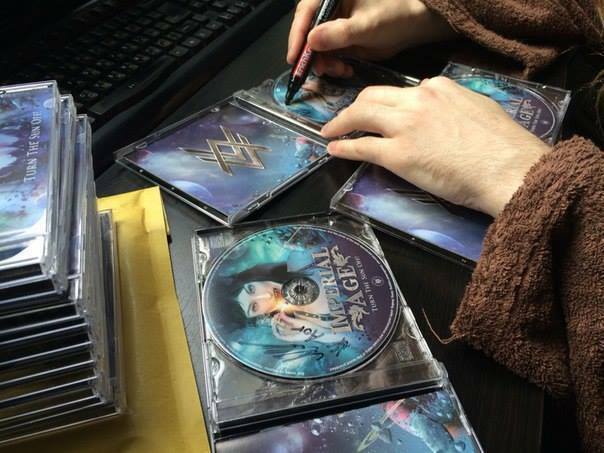 It took 3 years and more than 100 people to record and produce this piece of finest artwork. Guest musicians include Oleg Mishin of CATHARSIS and Vladimir Reshetnikov of ARKONA.